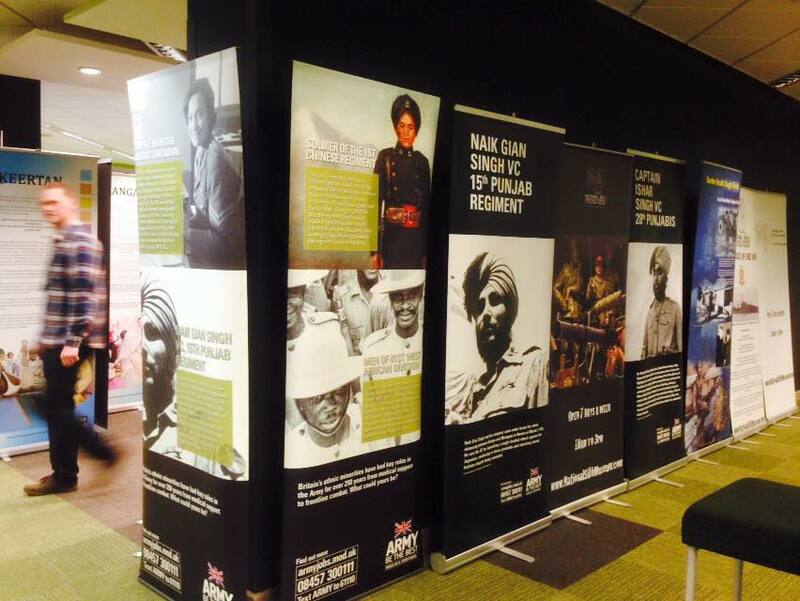 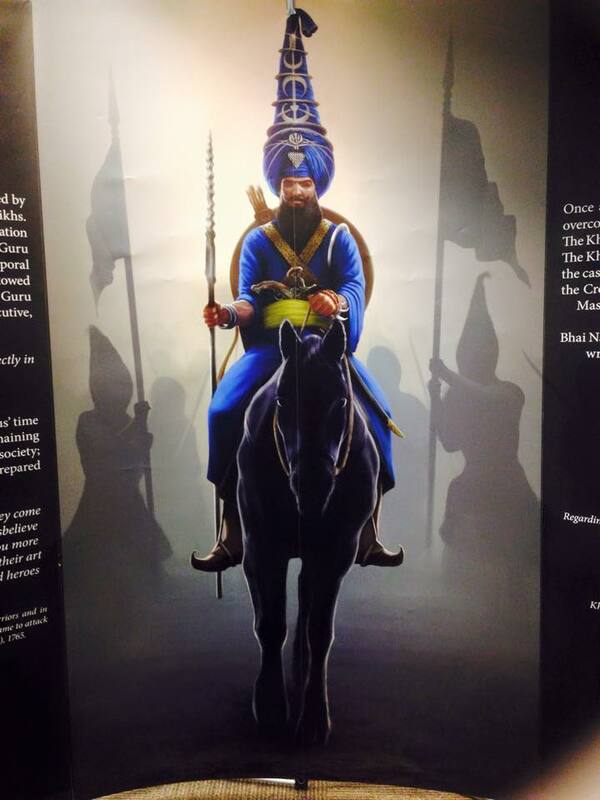 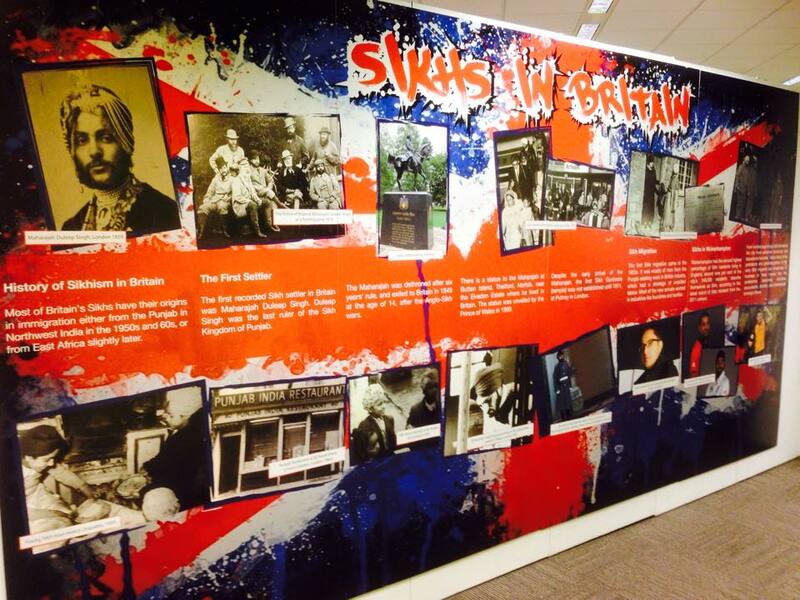 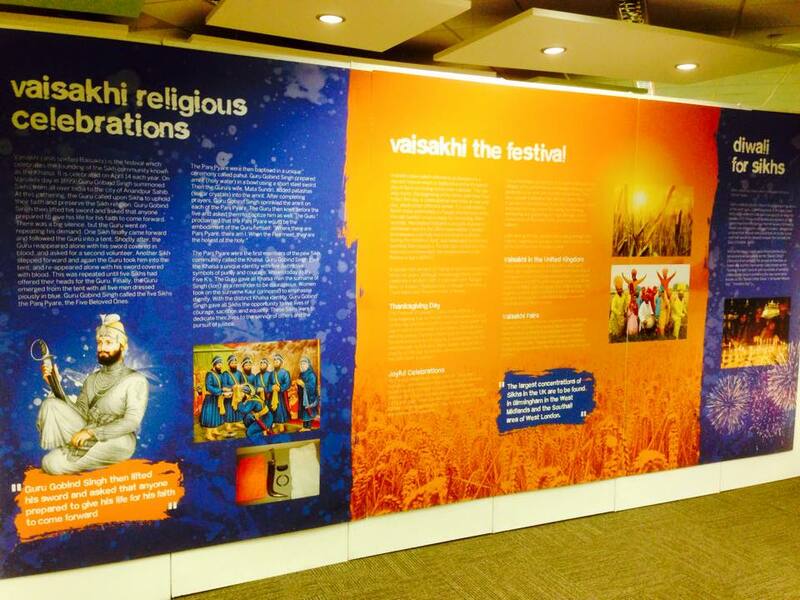 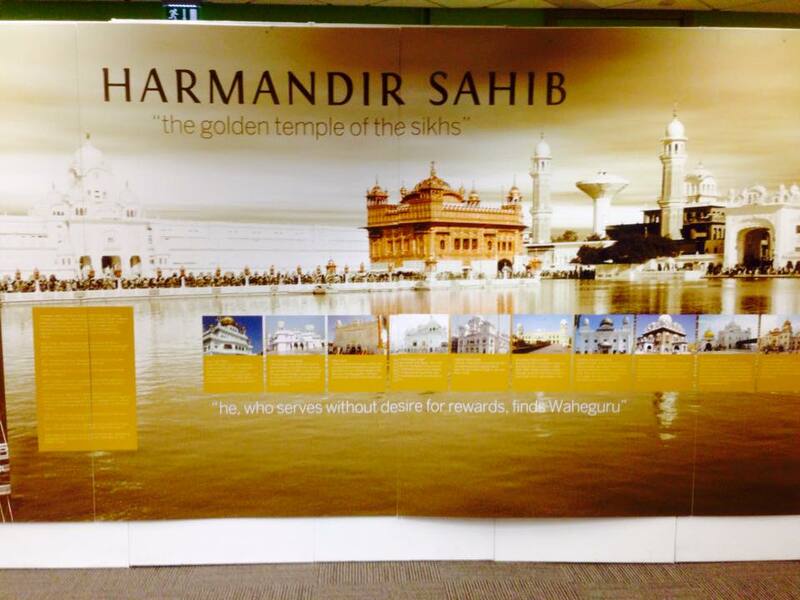 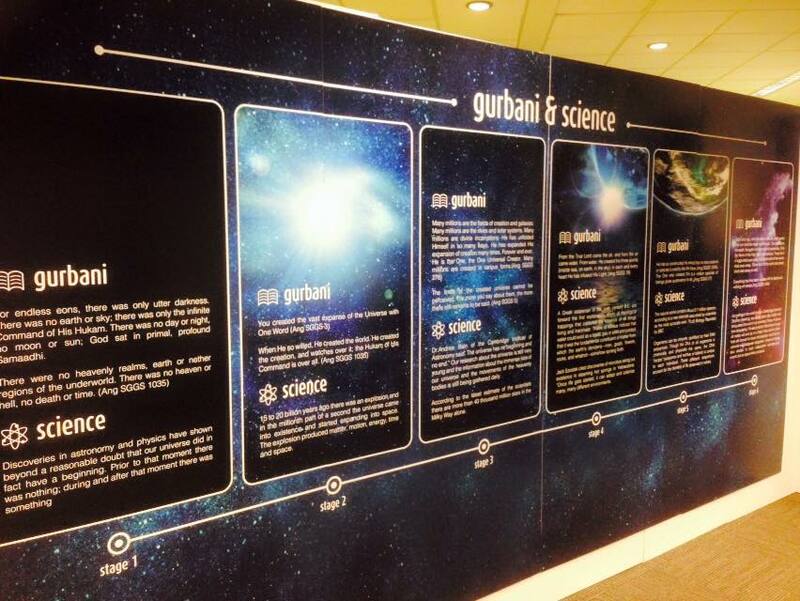 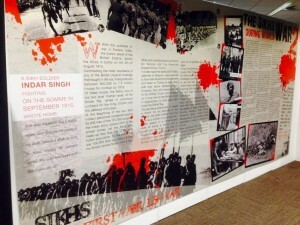 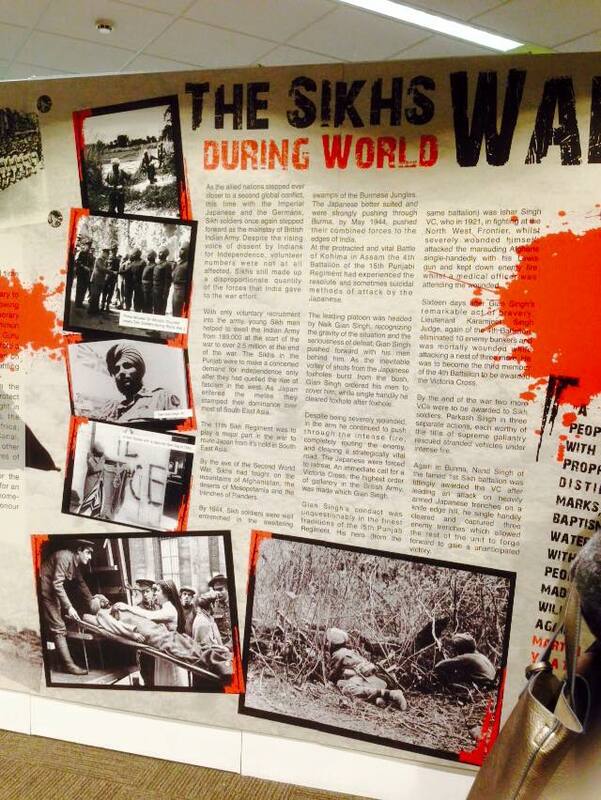 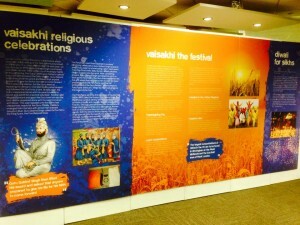 National Sikh Heritage Centre & Holocaust Museum > Media > Photos > Final day of Sikhi Week at the University of Wolverhampton where multiple Sikh organisations were exhibiting organised by the University to highlight the Sikh Religion and contributions. 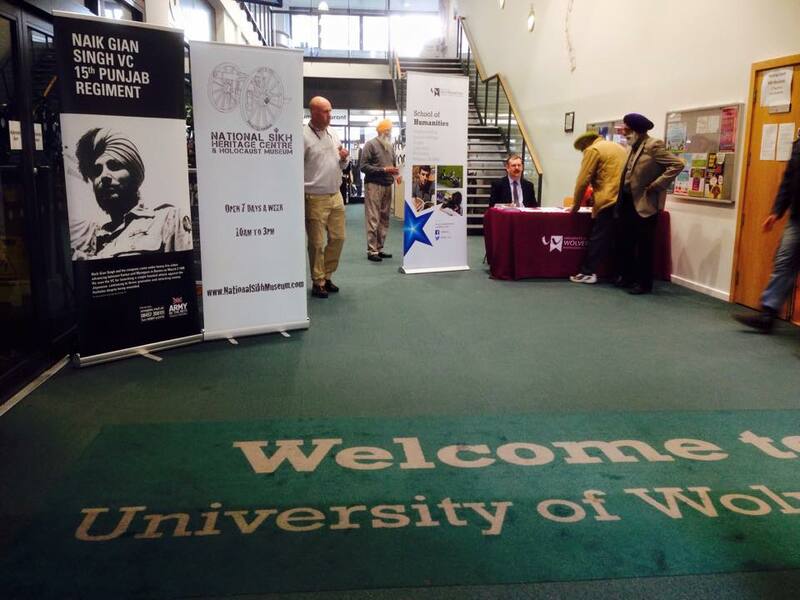 Dr Andrew Cooper, Head of the School of Humanities (University of Wolverhampton) will welcome all participants. Wolverhampton has the largest Sikh Community in England. 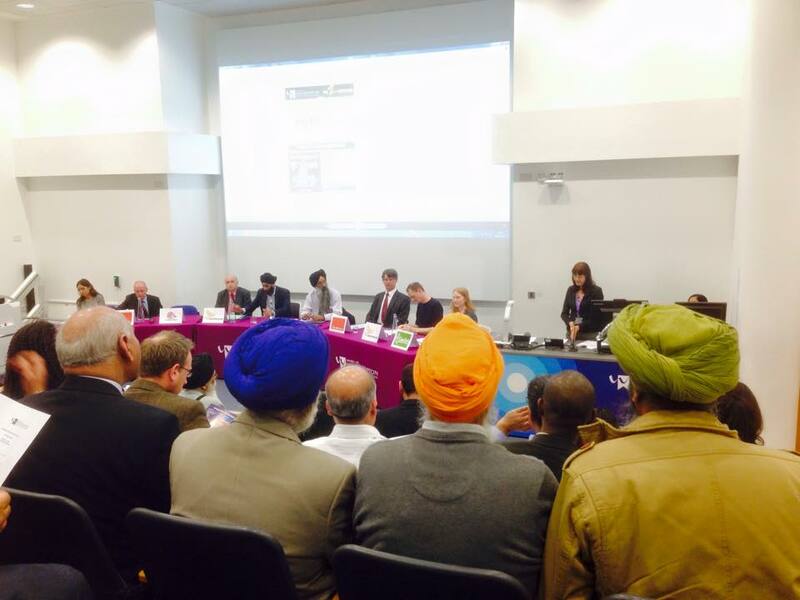 The Hustings event is an opportunity for staff and students, Sikh and non-Sikh, to engage with issues of concern to the Sikh community in the lead up to the May 2015 General Elections. For further details please contact Dr Opinderjit Kaur Takhar, Senior Lecturer in Religious Studies, School of Humanities –O.Takhar@wlv.ac.uk.